A complete software solution for all your trucking needs. 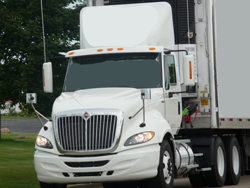 We have a software solution for any of your trucking needs. A complete Trucking Management Software for all your domestic shipping needs. 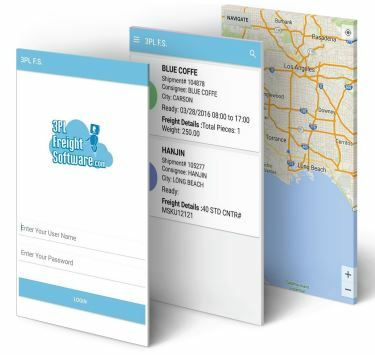 Specifically designed to assist freight forwarders, trucking companies and logistics brokers, our proprietary dispatch software can manage Air Freight, Ocean Freight, Expedited Ground, LTL, FTL, and Rail. 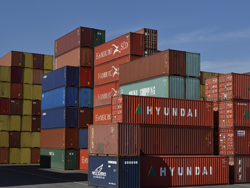 Intermodal Container Trucking Software for all your container needs. Our platform is developed and maintained based on 100% customers feedback. Enterprise solution for a fraction cost of our competition. Upgrade from Excel Sheets to a complete Intermodal Trucking Software. 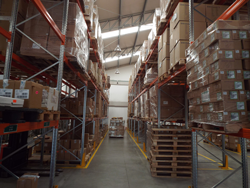 3PL Warehouse Management System is a complete software for all your warehouse inventory needs. 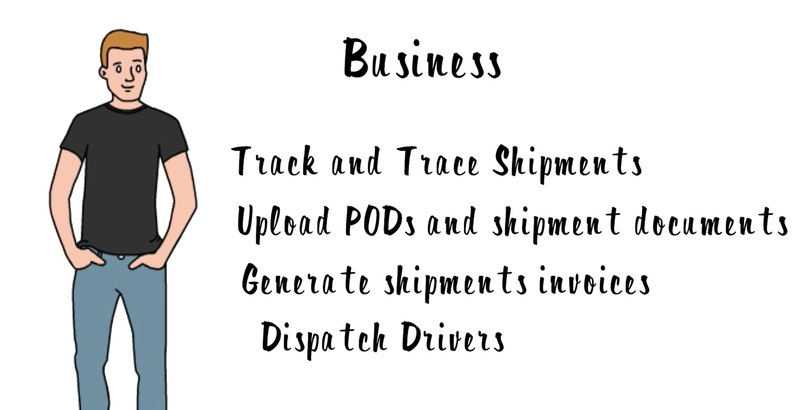 An easy to use interface to enter and process orders and manage all your inventory needs. Scan barcode orders or process them manually, the system is ready for anything you need. Our platforms are hosted on Microsoft Azure. The only requirement is a PC or a Mac with internet access.